Starting Monday, the first Grand Slam of the year will begin. 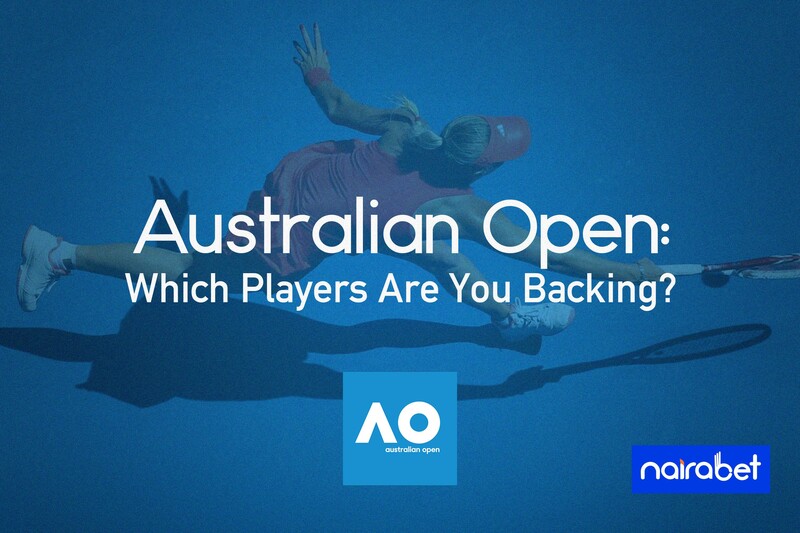 The 2019 Australian Grand Slam is the first major tennis event of the year. This week saw some players qualify for the event via the qualifiers. And with all of that sorted, it’s time for the real competition to begin. 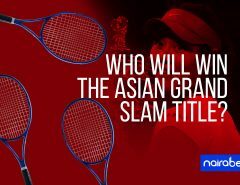 The Asian Grand Slam will span for two weeks. During the time, both the Men’s and the Women’s Singles will be lit up with a number of competitive games. And as we go along in the tournament, which players are you backing? 1. Roger Federer: The Swiss is one of the two players in the Open Era to win 6 Australian Open singles titles. He has won these Australian Open titles in 14 years. His dominance has seen him defeat the likes of Rafael Nadal and Andy Murray. He will be chasing his 100th title in this one. 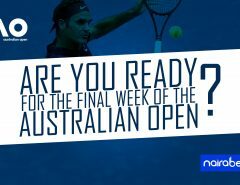 Will Roger Federer start his journey to win a 7th Australian Open with a straight set win over Istomin? 2. Novak Djokovic: The other player to win 6 Australian Open titles in the Open Era is the Serbian. From 2011 to 2016, Djokovic only missed out on the final once in six attempts. He’s tipped to go far in this competition. But how far can he go? 3. Rafa Nadal: This is not a clay court. So the Spaniard is not one of the favorites to win the tournament. Three times in the past eight years, he has appeared in the final… and lost it. Just maybe this is the year he will win the title for the first time since 2009. 1. Serena Williams: It’s unlikely we will see yet another Willams sisters’ final like we did in 2017. But the American is one of the bookies favorites to win the first Grand Slam of the year. There’s a reason why Serena has won 7 of her last 8 Australian Open final appearances! 2. Naomi Osaka: The Japanese youngster would last year go down in history as the young lady who defeated Queen Serena in front of the home crowd. All that is long gone now. She will be looking to start 2019 with a bang, get as far as possible in the tournament. 3. Simon Halep: The Romanian is the No. 1 ranked female tennis player in the world. She made it to the finals in the 2018 edition of the competition. Can she reach the final this year again? Probably win it? Get ready to fill your bet slips with some tennis games in the next two weeks. In both categories, it will be dramatic and action-packed. However, which of these players are you backing?